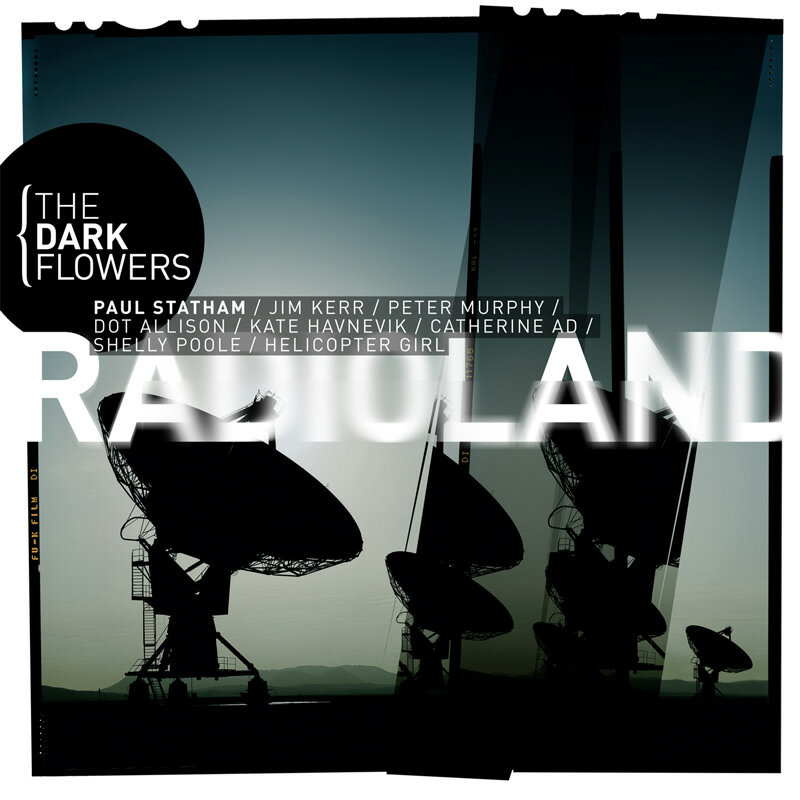 Skriv in din e-postadress för The Dark Flowers relaterade nyheter och uppdateringar. 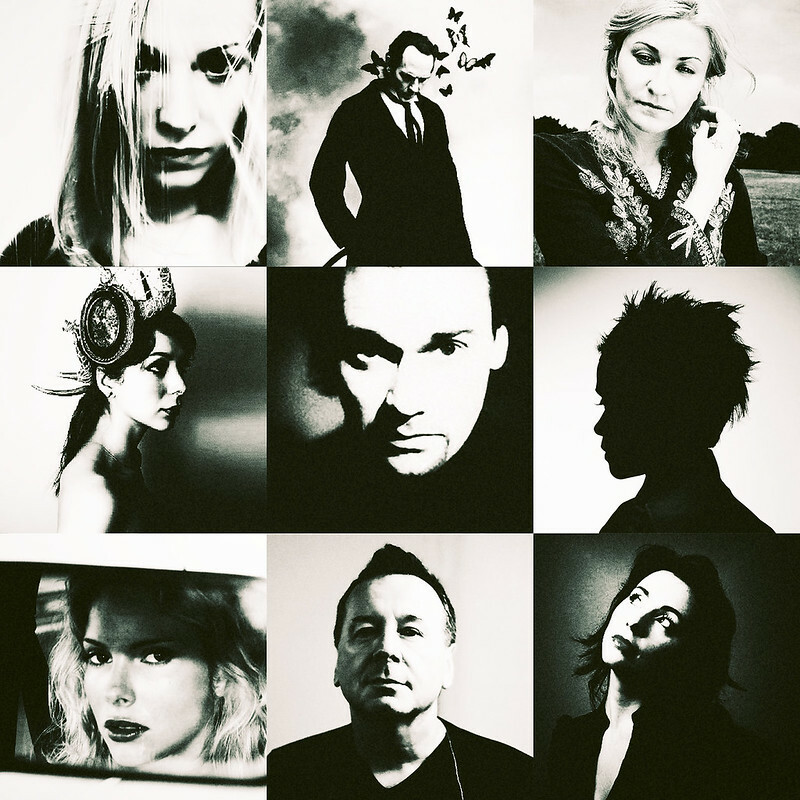 The Dark Flowers would baulk at being called a supergroup, but with the likes of Pete Murphy, Jim Kerr, Dot Allison, Shelly Poole and Helicopter Girl all involved the starting cast certainly has the weight to deserve that term. Add in rising London singer-songwriter Catherine AD and Norway’s critically acclaimed Kate Havnevik and you have a vocal cast of some power. With producer and songwriter Paul Statham (Dido, Pete Murphy, Kylie) pulling the musical strings it is little wonder that the album under this collaborative name should deliver twelve tracks that beguile with their dark take on country music, filled with gravitas and drama. The Dark Flowers are Paul Statham, Peter Murphy, Jim Kerr, Dot Allison, Shelly Poole, Helicopter Girl, Catherine Ad & Kate Havnevik. Their album, "Radioland", is out now.